The 16th Annual Mighty Texas Dog Walk is moving indoors! 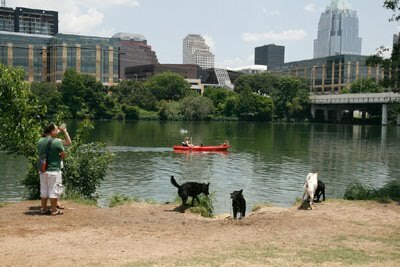 "Join us for a stroll around the beautiful Palmer Events Center overlooking Auditorium Shores and lots of exciting entertainment, giveaways, games and the chance for your dog to be a STAR…all inside! Help us fetch even more Guinness World Records, including the return of our Guinness World Record Holding Fur Ball." Participating pooches will enjoy the latest in dog food samples, advice from top veterinarians, games of canine skill and even a doggie psychic.100% of the proceeds benefit Service Dogs, Inc. celebrating its 25th anniversary of transforming shelter dogs into assistants for disabled individuals free of charge. Take advantage of early bird discounts by registering online at http://www.servicedogs.org/16th-annual-mighty-texas-dog-walk-2014/#regForm.